France’s Allier, of which 15% are new barrels. An intense nose blends notes of cherry and blackberry with subtle hints of chocolate. It is ample and unctuous in the mouth, with a distinct fleshy character. 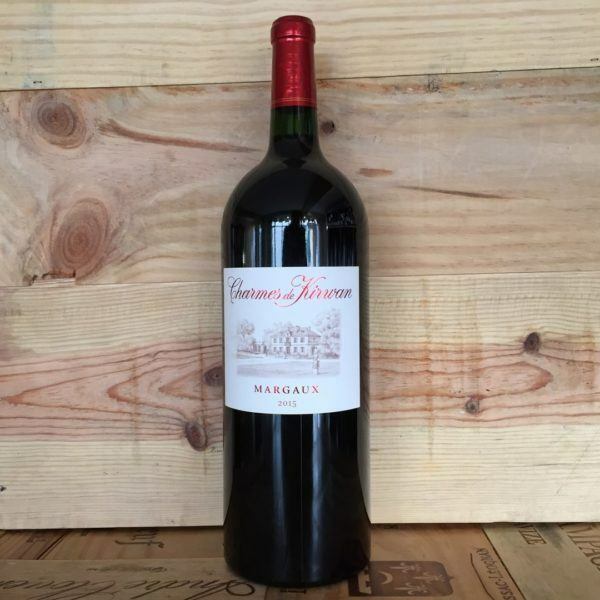 Understated tannins prolong the tasting experience while lending softness to the wine. Though drinking well now, it will age very well.